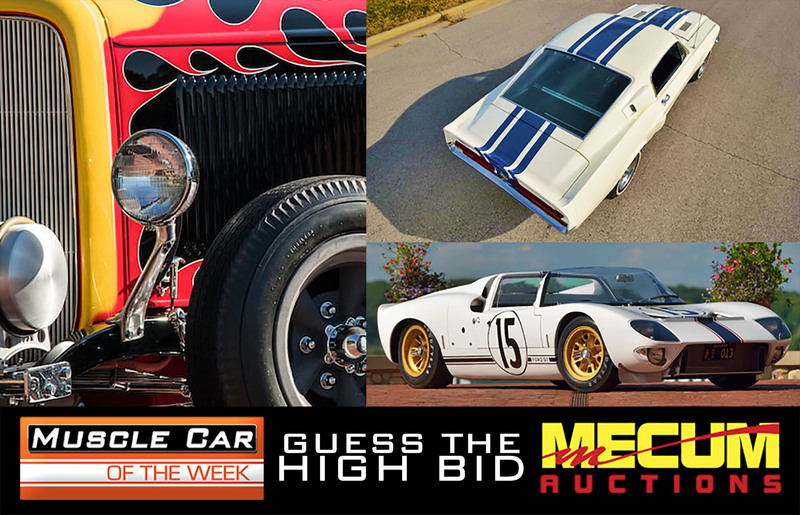 Guess the high bid of these three featured cars at the 2019 Mecum Auction in Kissimmee, Florida! Fill out the form below to enter your guess as to the high bid of each! Winners receive a Brothers Collection hat and a V8 Speed & Resto Shop Tee Shirt! On The Next New Episode Of V8TV! A new episode of V8TV airs next week, and this time, we're taking you on a trip to the Muscle Car and Corvette Nationals in Chicago! This is THE premiere Muscle Car show in the world, and we're dedicating several epsiodes of V8TV to checking out the cars and themed displays at the MCACN show. You won't want to miss it! Check http://www.v8tvshow.com/airtimes for channel and airtime info! Book your trip to the 2017 Muscle Car and Covette Nationals at http://www.mcacn.com today! Cool Automotive Art by Paul Eric... Hey, We Know That 1966 Ford 7-Litre! Boy do I love a 7 Litre Galaxie. My name is Paul Eric and I'm an automotive artist living in Las Vegas. Saw the cover of the June issue of Hemmings muscle machines and flipped for that beautiful hunk of heavy metal. Inside of 30 minutes I was at my drafting table laying out this illustration! Thought I would share it w/ you. We were flattered and astonished by the artwork, and wanted to see more. Luckily, Paul sent us more! Thanks for taking the time to view my drawing. I appreciate your complements! attached are a few of the 50 or so renderings I've completed in the last few years. I'll use a piece of color keyed Canson paper, lay out the drawing with an ordinary pencil. then finish out the details & reflections w/ colored pencils. About as low tech as can be! A lot like me! Kevin, I am a complete cyber moron... no website, no social media. Just my android phone w/ a fantastic camera that I capture the original art with prior to framing. A few of these are commisioned by car owners, mostly I draw for myself. The cars take about 35- 40 hrs. to complete. About a month to finish. I have a great interest in corresponding with you about my craft, and "putting it out there" Fortunately, I work with graphic designers, media experts and photographers that can help me get up to speed! (DBDvegas.com., An event co.) Thank you again for your interest, It was great to hear from you. We hope that sharing these will help Paul get the word out about his craft. Feel free to contact us if you'd like his info for a project of your own. Breaking News! Rev'n Network Launches Roku Channel! Chattanooga, Tenn. (September 7, 2017) – Rev’n, Luken Communications’ automotive broadcast offering, has further expanded its over-the-top availability by launching its channel on the Roku® streaming platform. The network, geared towards the performance enthusiast, initially launched as a broadcast diginet on December 1, 2014. 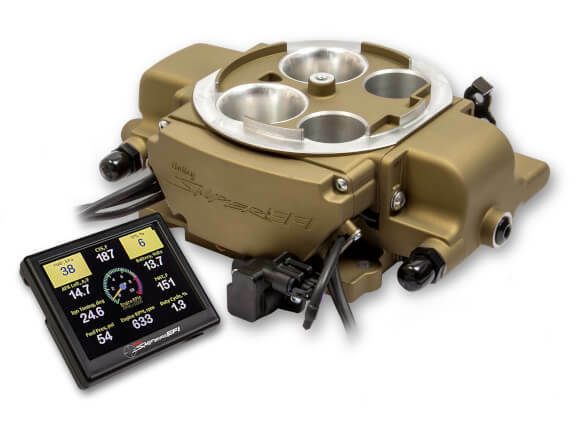 Rev’n is dedicated to all things revving including cars, trucks, motorcycles, boats, ATVs, snowmobiles, events, auctions and more. With proven automotive content such as Stacey David’s GearZ®, Two Guys Garage, Truck U, V8TV, Sam’s Garage, My Classic Car and World of Collector Cars, as well as original special productions offering viewers a behind-the-scenes look into the industry, Rev'n is a hit with gearheads and advertisers alike. This is a favorite Tex Avery cartoon called "One Cab's Family" and we were always glued to the TV set whenever it came up in rotation. There is no doubt that the scene where the little cab turns into a speedy hot rod left a mark on us growing up! This cartoon also seems to have inspired the Pixar "Cars" series and is just as entertaining. Now it's back online to enjoy again! We seem to recall another similar story about an airplane... we'll have to look for that one, too! One Cab's Family (1952) from Batraaf on Vimeo. Rev’n, a network geared towards the performance enthusiast, officially launched on December 1, 2014. Rev’n is Television for What Moves You, including cars, trucks, motorcycles, boats, ATVs, events, auctions and more. 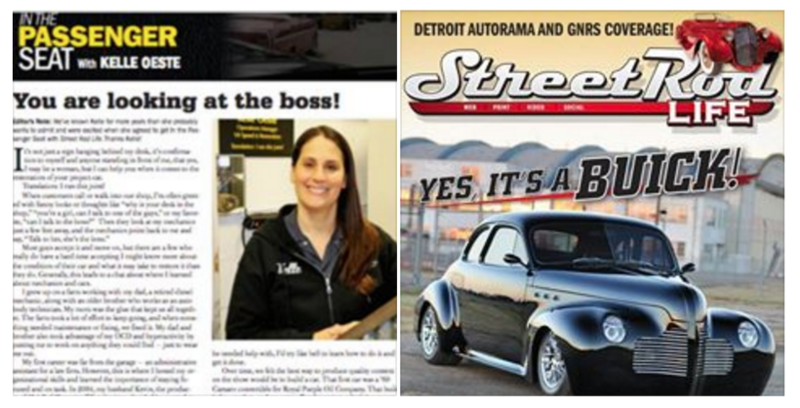 With proven automotive content such as V8TV, The Appraisers, Stacey David’s GearZ®, Two Guys Garage, Truck U, Sam’s Garage, My Classic Car and World of Collector Cars, Rev'n is a hit with fans and advertisers alike. Tom Fritz is an amazing painter, and his work captures light, reflections, and the illusion of speed in his stunning Hot Rod paintings. Recently, he posted a very cool photo on Facebook, in which some fans of his re-created one of his paintings with their own cars and captured the action. The post is below, and the result is outstanding. You can see more Tom Fritz artwork on his website, FritzArt.com.